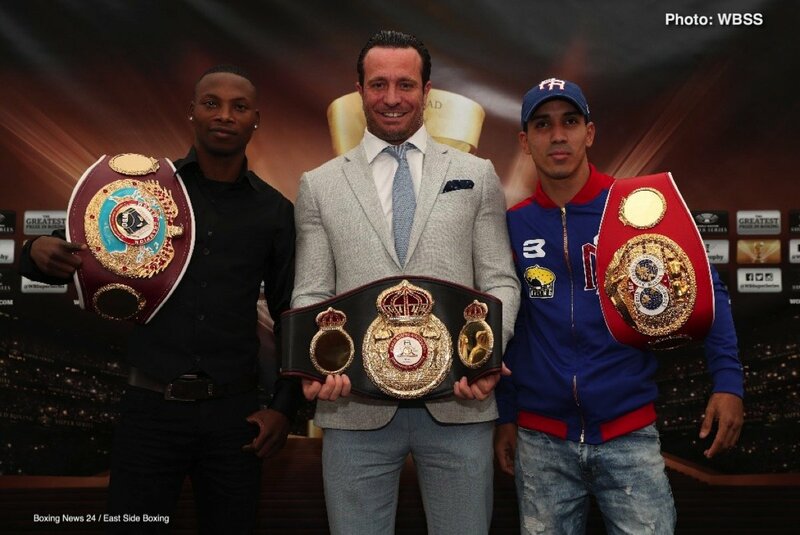 Former world champion Juan Carlos Payano is the latest addition to the sensational Season II bantamweight line-up. 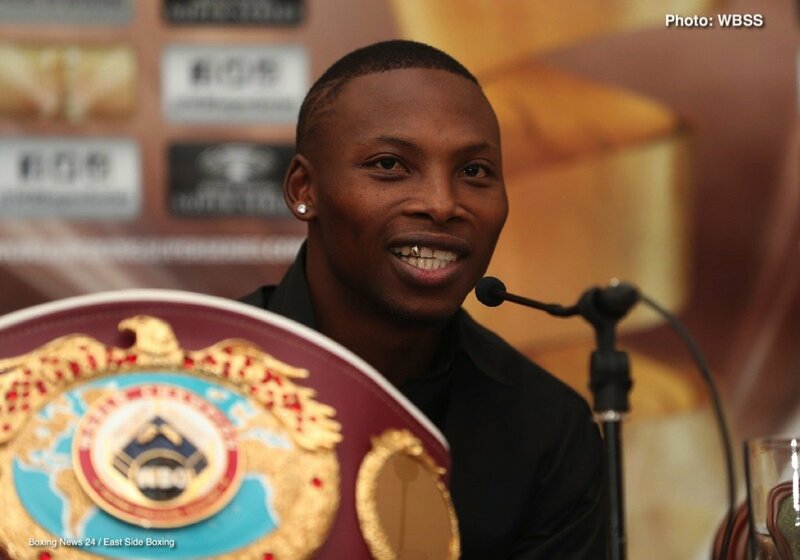 “I am very happy to join the tournament, ecstatic to be very honest. 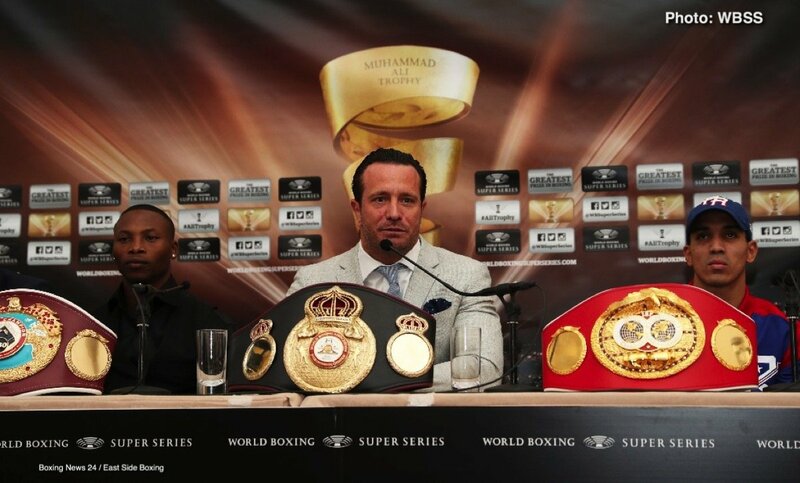 Looking forward to regaining my championship positions,” said Payano. 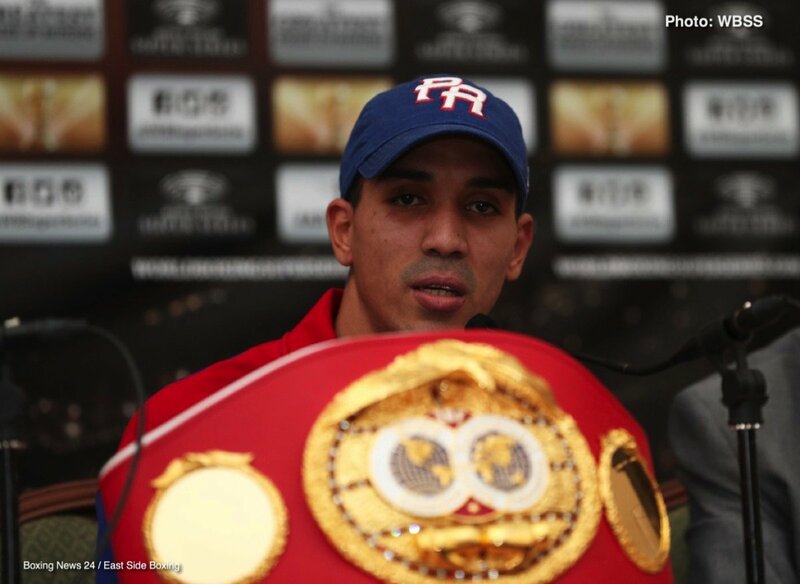 34-year-old Payano (20-1, 9 KOs) of La Vega, Dominican Republic is a former WBA and IBO bantamweight world champion and believes he will be a dominant figure in the World Boxing Super Series. 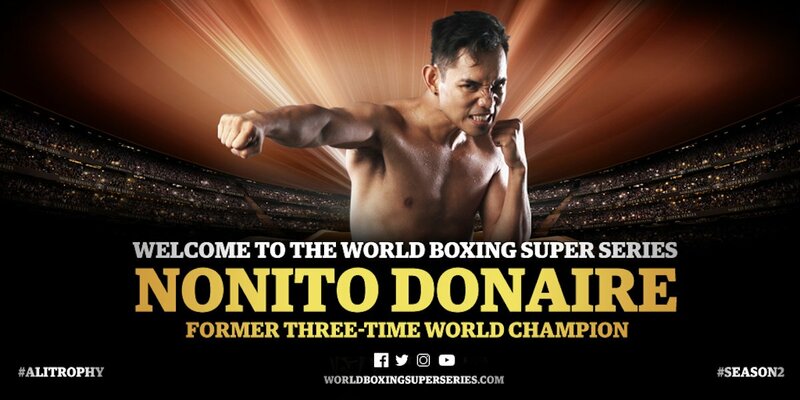 Bantamweight stars Burnett, Rodriguez and Tete sign-up for Season II of the World Boxing Super Series. Next boxing news: Manny Pacquiao without Freddie Roach = Muhammad Ali without Angelo Dundee?